Vipassana is one of the most ancient techniques of meditation. It was taught in India more than 2500 years ago, and is considered a universal remedy for universal ills, in other words, an Art of Living. For inmates, Vipassana provides a tool that helps reduce negative mental states such as tension, agitation, anger, and aggression, and gradually leads to inner peace. For Corrections Officers, an ongoing program of Vipassana meditation in the institution can over time help make the prison environment less violent and easier to manage, as more and more inmates incorporate meditation into their daily lives. Since 1997 the VPT has brought dozens of 10-day residential courses to several hundred participants at eight correctional facilities in the United States and Canada. The non-sectarian approach welcomes participants from any background regardless of religion or creed. Preliminary research studies on the effects of Vipassana meditation on inmate behavior have shown very promising results. 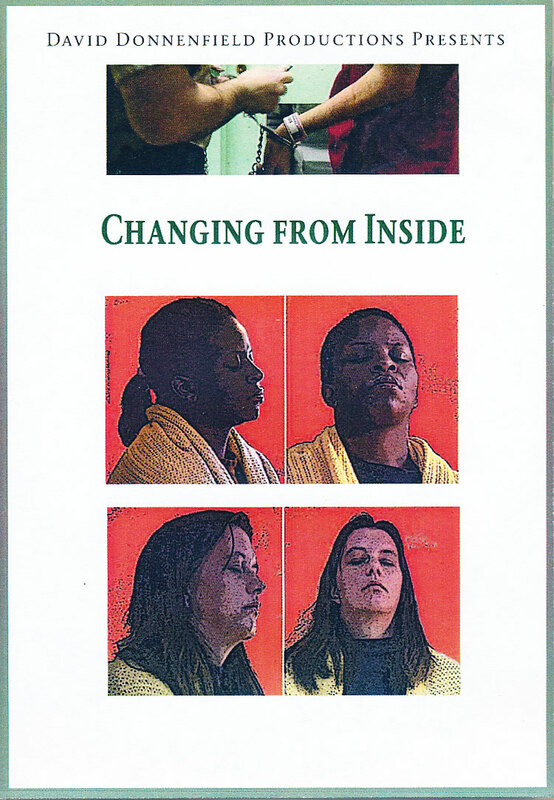 Corrections professionals have found the residential Vipassana courses to be a unique and effective approach that complements existing programs for inmates. 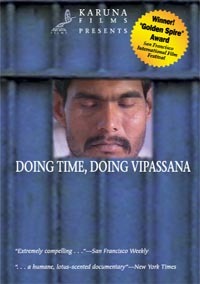 Since prisoners are unable to contribute for the ongoing support of their meditation courses, the VPT accepts donations from any person or organization who wishes to support the meditation courses conducted by the Vipassana Prison Trust. 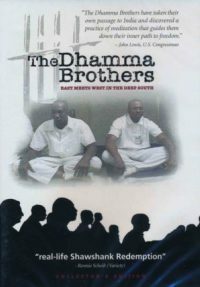 You may also wish to support prisoners by making Dhamma books freely available to them.